Milestone: Happy 20th Birthday SMS! Twenty years ago, British engineer Neil Papworth sent the world’s first ever text message, “Merry Christmas”, to his employee Rich Jarvis who was at a Christmas party across town. Although SMS (Short Message Service) was cooked up a few years prior in 1984, Papworth’s message was indeed a significant moment in the history of communications. When the text message was first introduced it was thought to be just a short-lived trend, even Papworth had no idea of how big text messaging would actually become! He told the Daily Mail last year, "I'd never have predicted that it would spread into the consumer world, at the time it didn't seem like a big deal." 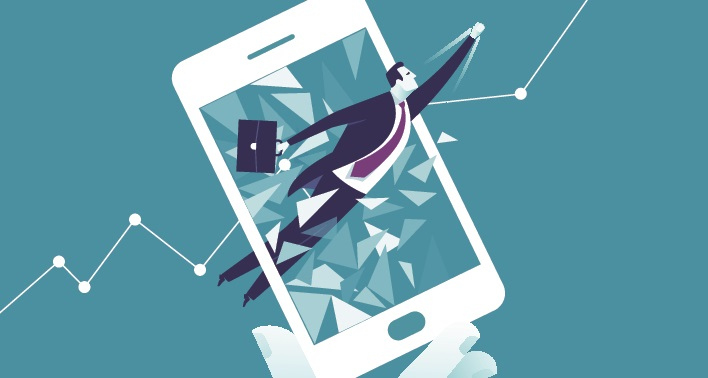 A year later, Nokia embraced the SMS, with all of its handsets supporting the platform, and other companies were quick to jump on the bandwagon. 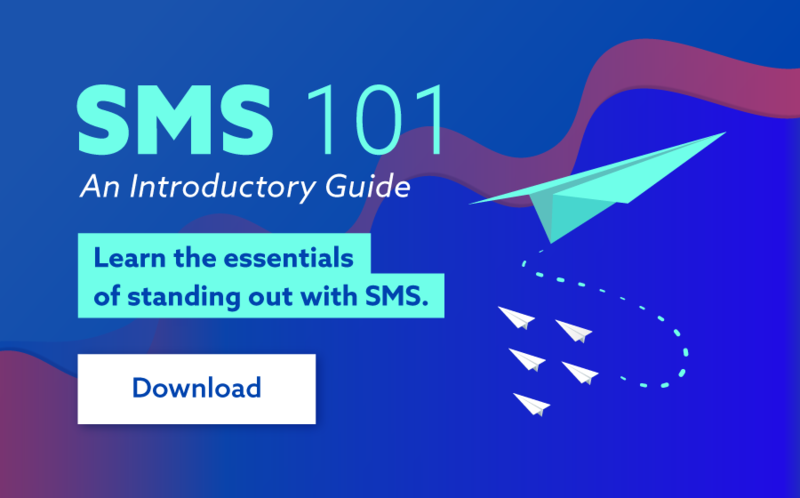 While originally intended as a control feature on the phone networks, SMS took off as a popular medium in the mid 90’s and became a major profit centre for mobile companies. Clearly 20 years later it still has staying power and it’s never looked better. Take a look at this infographic which shows the timeline of the evolution of text messaging.